The Apex team pride ourselves on our exceptional service skills. With over 15 years of experience, you can have the peace of mind knowing you’ve got the right people for the job. We have a wide selection for products and brands of AC systems to suit your every need. We offer free initial assessments and highly affordable prices for the most prestigious service packages in the industry. Sydney’s Inner West suburbs are among the oldest parts of Sydney, yet it is in close proximity to Sydney’s central business district and sometimes even considered as an alternative base for business. This explains why the Inner West has become a cultural melting pot. Among the Victorian and Federation architecture are tall buildings of the modern world, with the land being home to countless businesses and establishments. This urban zone is where you can find Sydney’s finest hotels, restaurants, and shopping centres. Keeping Australians and tourists comfortable through the most extreme temperatures for 15 years, Apex Airconditioning has gained the reputation as a partner for commercial establishments’ growth. We have been providing services, including installation, fixes, maintenance, and upgrades, to all parts of Sydney. With our access to all parts of Sydney, the Inner West is just a phone call away to get the comfortable business site you need. Keep the workplace conducive or your establishment’s guest cool through Sydney’s intense temperatures as you engage with our innovative turnkey solutions, made to fit what you need. We have clients all over the map, and it is no wonder why an increasing number of people put their trust in our hands. Our team listen to each of your concerns, Apex Airconditioning always comes up with the most efficient AC solution for you. Whether you want a new HVAC system or you want a repair and maintenance for your existing unit, we vow to provide exceptional service and quality workmanship. 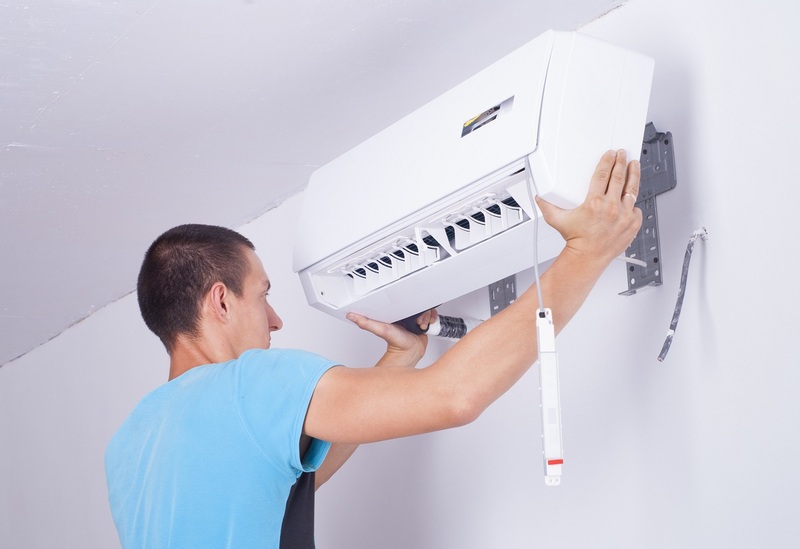 If you need a professional and reliable air conditioning service in Sydney’s Inner West, just call 02 9559 6108. More and more Australians raise their concerns about how technology and modern industry can tarnish the welfare of the environment. Luckily, Apex Airconditioning is in this fight with you! Air conditioners are believed to be one of the top greenhouse gas emitters among the machines of its kind, but this is not entirely true. HVAC units have come a long way to become more efficient “green machines” that can perform its purpose without posing further threats to the environment. With this wave of energy-saving green machines, Apex Airconditioning is happy to be an ally for the conservation of the environment. People often think that going green would mean going extra on the budget – another misconception clients tend to make. Apex can provide eco-friendly options that can be a little lighter on your wallet. Our dedicated Apex technicians are fully trained in all aspects of air conditioning and can assess your current situation to see how we can help you turn green. Be it a simple maintenance fix to save more energy or a complete overhaul of your HVAC system, Apex will always be available to assess your office space or business location to see what solution would work best for you.